Miss Tilly And Me: When Do You Start Thinking About Christmas? For me, Christmas preparation starts in the summer. 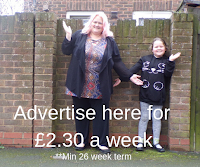 Having four children, christmas has never been cheap and i like to start early so that i can manage to get everything the kids need or want. This year because we have been invited to so many Christmas Press events, then i am more excited about christmas already. Money is tighter this year, but luckily the older kids dont need so much for xmas, as they understand how much things cost - as for Tilly? well i will be taking out a mortgage! I have already managed to buy her an amazing Frozen Duvet cover, it was in Tesco for £19 but if you spent £20 then you got £5 off and then we used our club card points, which happen to be doubled up at the moment so the Duvet cover and candle we chose cost us £1. We gave Tilly the Argos book and told her to circle what she wanted and she has been going on about 'a flipping horse' for ages and i keep asking her if she means Buckeroo, but nope - thats not it, the moment she saw it in the Argos book, i was so relieved as i know what she wants now! 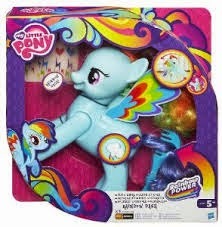 luckily untill tuesday it is part of their 3 for 2 toys, so i am going to grab it along with a few more my little pony things for her. I have been so inspired by a Hobbycraft Event i went to that i have even started to collect craft bits to make homemade christmas bits and the ladies doing the presentations looked so expert at doing it! They even gave me a xmas gift for kimmy, that they showed me how to wrap! 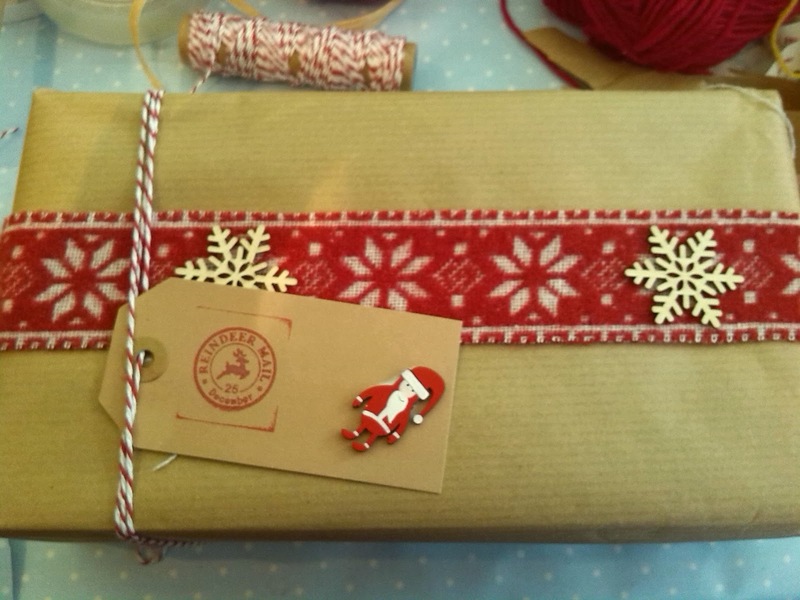 (so thats another gift sorted) so my mission this year is to add my own personal touch and make my own wrap and tags - possible even some decorations! When do you start thinking about xmas?